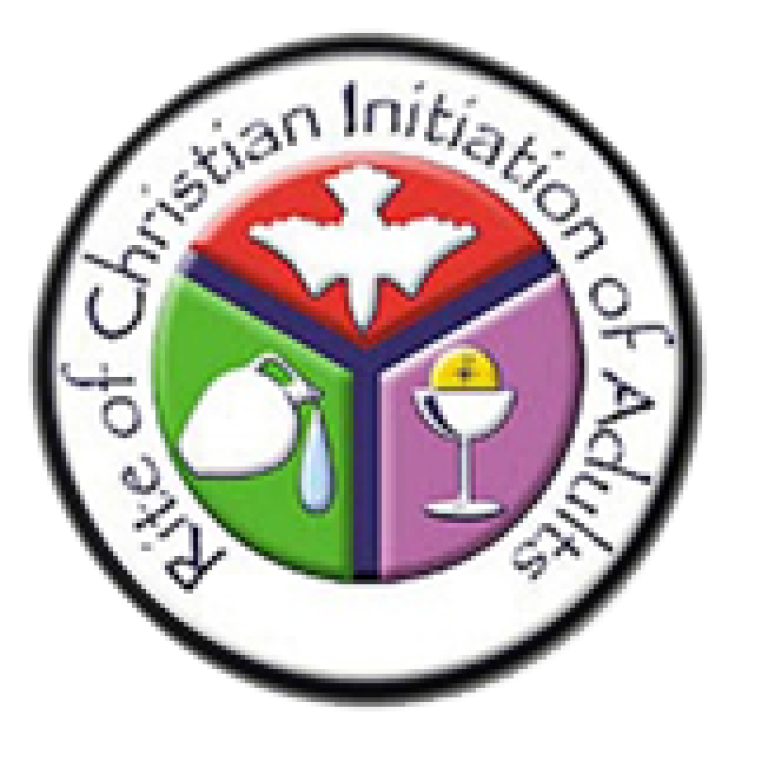 RCIA, or the Rite of Christian Initiation of Adults or Adapted for children, is a process for those interested in becoming Catholic. It is a process with roots tracing back to the earliest days of Christian communities, when all members shared their faith with newcomers as a way of teaching them about the new life in Christ. In general there are four identifiable periods of the RCIA process. First is Inquiry, the time for exploring the possibility of becoming Catholic. A person who is interested meets with others learning more about the Catholic faith and the group has opportunities to ask questions about Catholicism and explore his/her faith. A person may continue these sessions as long as he or she wishes without making any commitment to moving to the second phase. When a person decides to proceed with the process he/she moves into the second period called the catechumenate. During this period the catechumens (unbaptized) and candidates (baptized) are provided instruction in Scripture and our Catholic Tradition. The third phase is the period of Enlightenment, which coincides with Lent. It is a time of prayer and reflection in preparation for the reception of the Sacraments of Initiation at Easter Vigil. Through these sacraments a person becomes a full member of the Catholic Church. The last part of the process is Mystagogy, which is an opportunity to reflect on the experience and meaning of the sacraments that one has received. In addition, it is to continue one’s formation, education, and to assist in getting integrated into the life of the Catholic community.